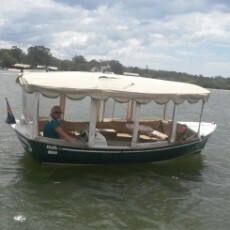 Welcome to Malu Os Eco Boat Hire Noosa, the cleanest and greenest way to enjoy the beauty of the Noosa River. Our luxury electric boats are quiet and non-polluting; the ideal way to explore one of Australia’s most diverse waterways without leaving an impact. 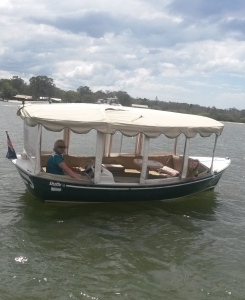 Rent one of our three Duffy electric boats for as little as $25 per person for a 4 hour hire, and see for yourself how relaxing and peaceful the river can be in our whisper quiet boats.